Macon Magazine is an award-winning bi-monthly publication with more than 45,000 discriminating readers per issue. 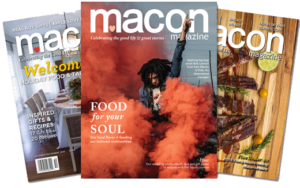 Macon Magazine emphasizes local history, arts and cultural events, homes and real estate developments plus the people and places that make Central Georgia unique. We find, share, and celebrate the good stories in Macon. We are committed to our city, and we know that we must continue to tell these good stories to give our city its deserving spotlight. 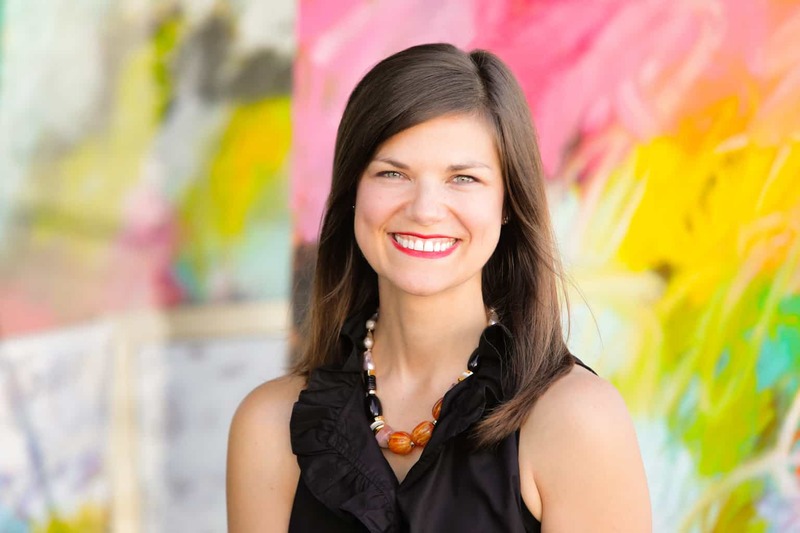 Publisher and editor Susannah Maddux bought Macon Magazine in 2018 and is dedicated to continuing the magazine’s strong tradition of providing readers with useful, interesting stories about Macon and Central Georgia. She and her family love calling Macon home. And, just as the magazine’s founders knew, she believes that our city is worth writing about. Susannah enjoys hearing from readers and values input for new story ideas and opinions about Macon Magazine. E-mail her at maconmag@maconmagazine.com or call (478) 746-7779.